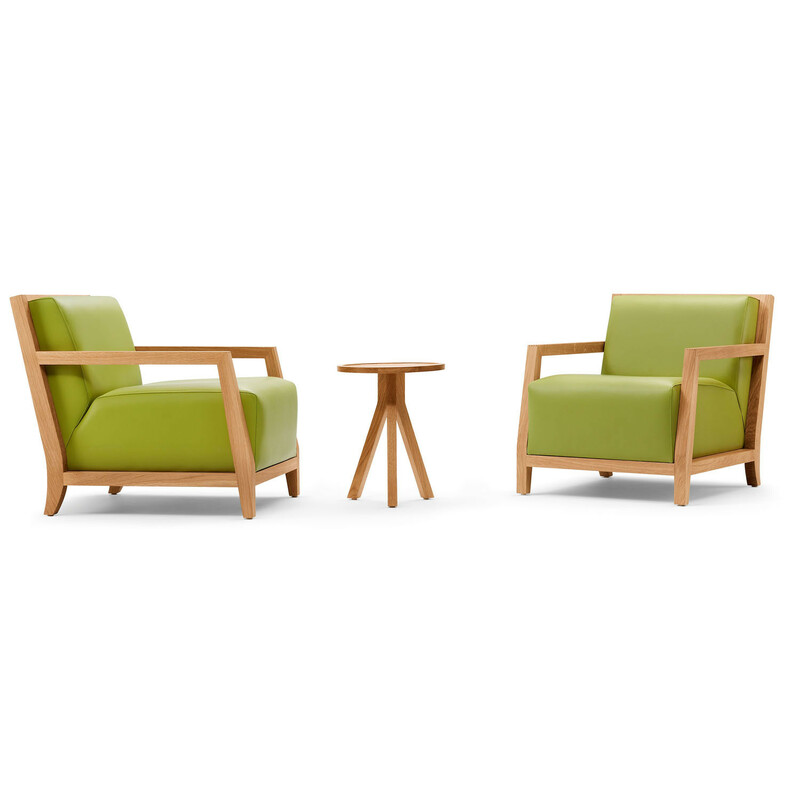 The Edgar range consists of an armchair, two seater sofa and three seater sofa, all ideal pieces for lounge and reception areas. 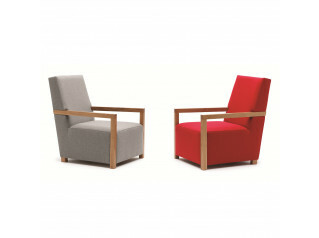 Edgar Sofa and Armchair features fixed foam seat and back cushions, providing the durability needed for contract use whilst not compromising on style or design. 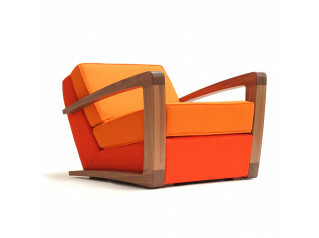 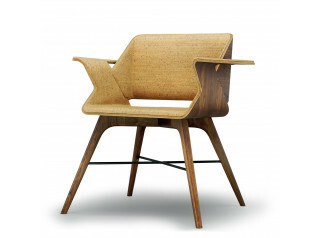 The range is built on a hardwood internal frame with webbed seat and back construction and top stitch detail. 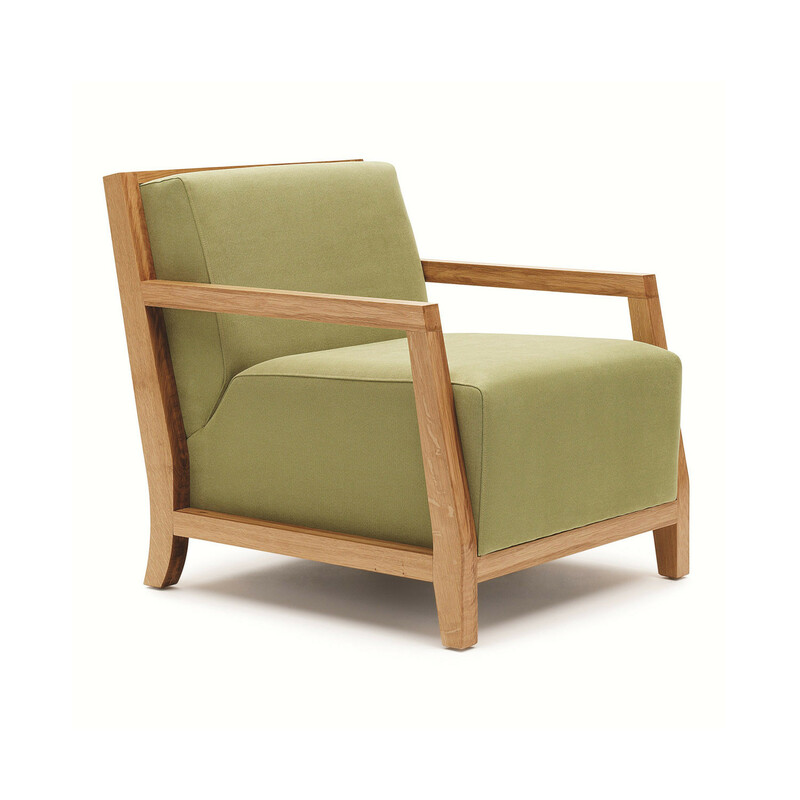 Made from European Oak with a clear lacquer finish as standard. 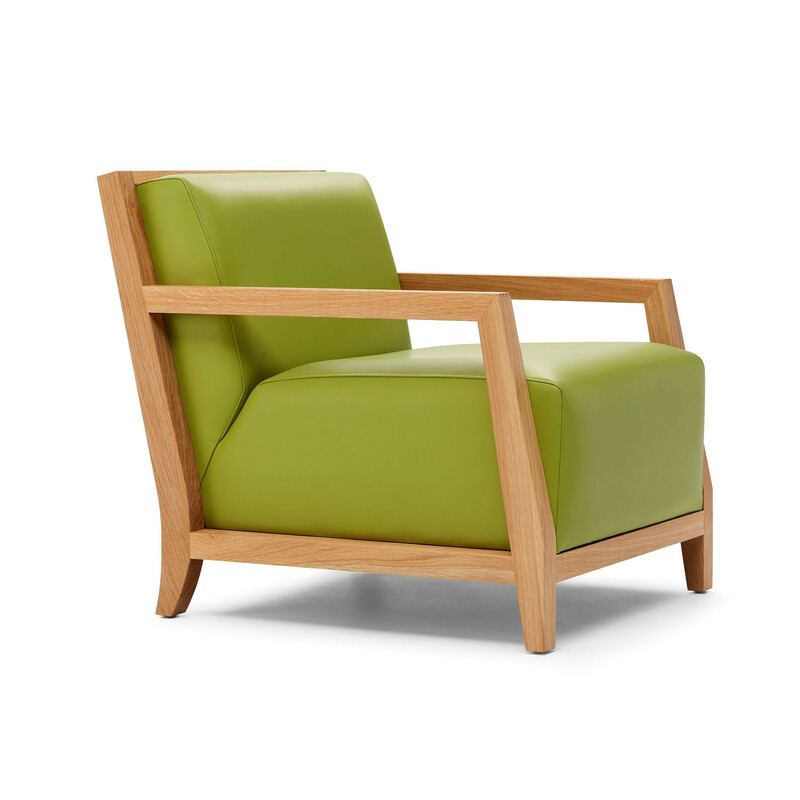 The timber finish is beech coloured to weng although alternative timber finishes can be used. 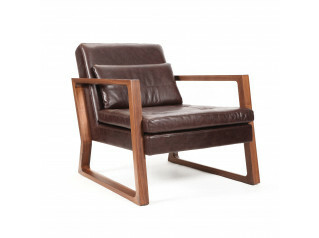 Edgar is suitable for use with a variety of fabric and leathers making Edgar Sofa and Armchair a must for any contemporary interior. 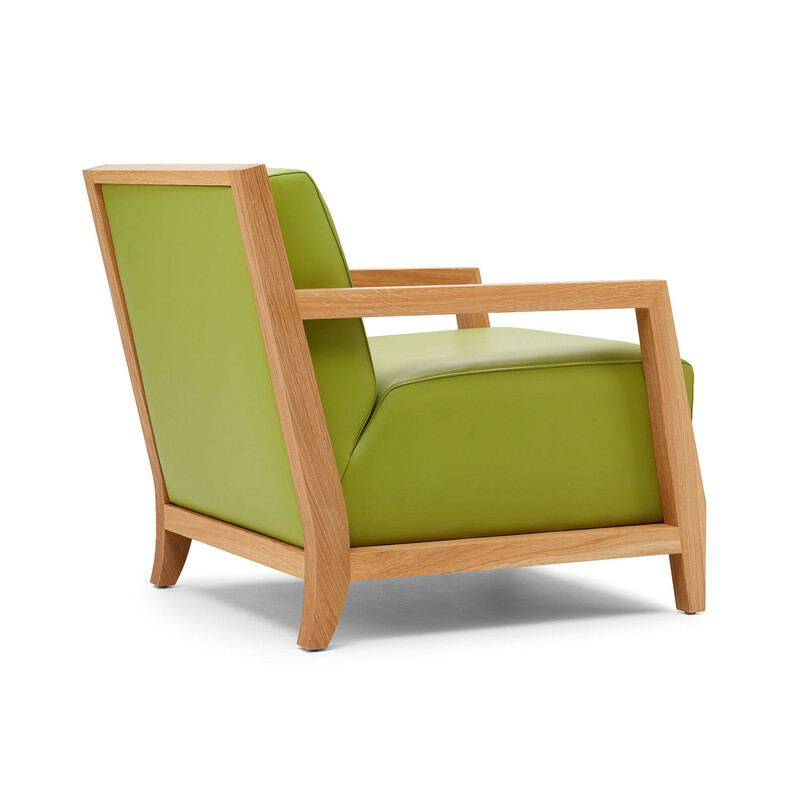 You are requesting a price for the "Edgar Armchair and Sofa"
To create a new project and add "Edgar Armchair and Sofa" to it please click the button below. 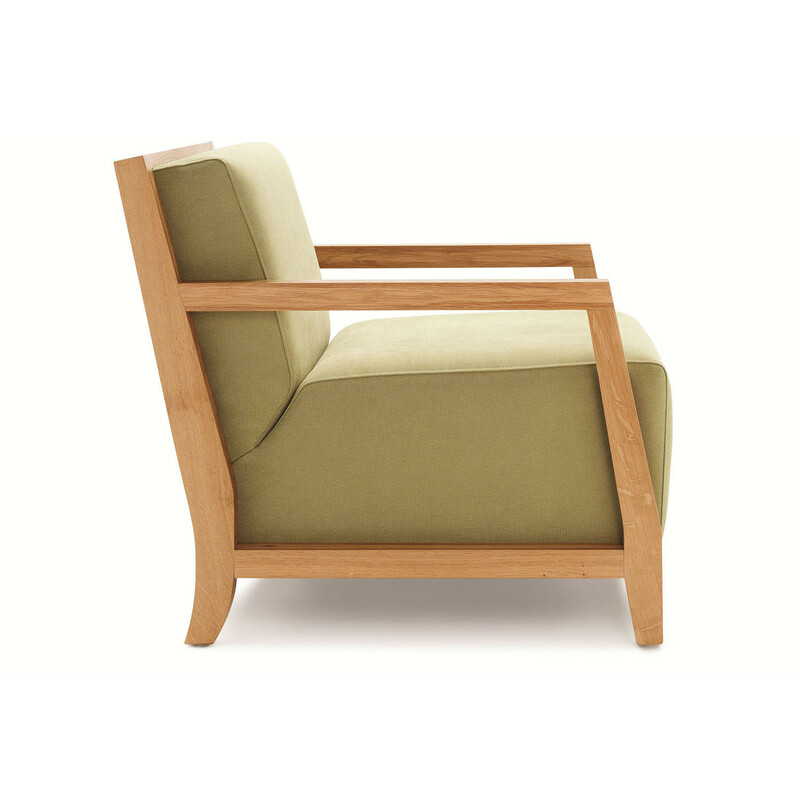 To add "Edgar Armchair and Sofa" to an existing project please select below.